Our team members are among the best in the business! 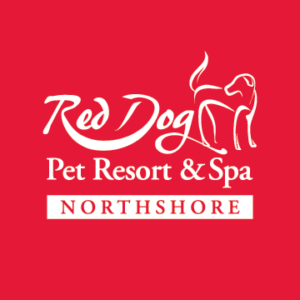 Red Dog Pet Resort & Spa is dedicated to the continuing education and development of all of our team members. Red Dog is seeking a weekday part-time or full-time doggie van driver with a clean driving record! Duties include bringing dogs safely home from daycare, grooming and overnight stays. All drops offs are located around the Boston area. Applicants must have a clean driving record, be reliable, responsible, trustworthy, and able to communicate professionally with current and prospective clients. Preference will be given to those who have animal care and/or professional driving experience. A clean driving record is mandatory to be considered for this position. Please email your resume to alyssa@bostonreddog.com if you are genuinely interested in this great opportunity! Candidates must be reliable, responsible, trustworthy, and able to communicate professionally with team members. Must have animal experience. Job is physically demanding. Hours would be 10pm – 6am. We are looking for the nights of Wednesday, Thursday, Friday, Saturday, andSunday. Salary commensurate with experience. Please email a cover letter and resume if genuinely interested in the position.